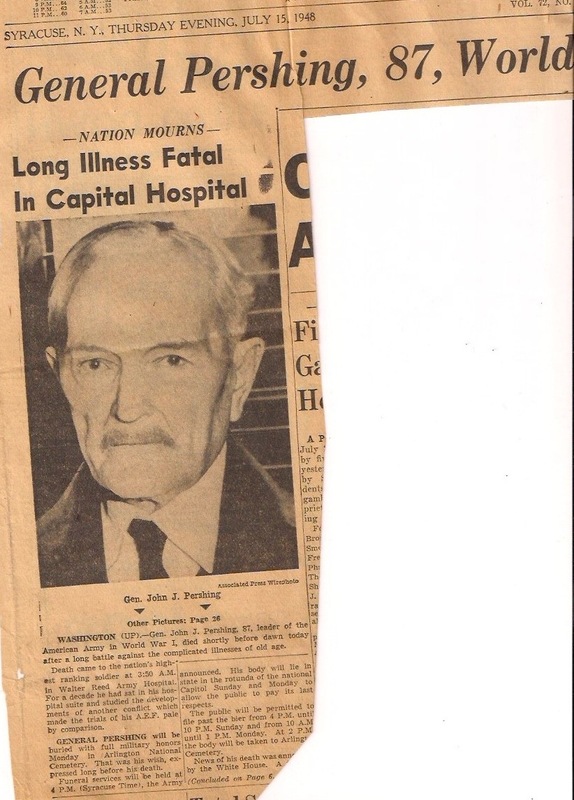 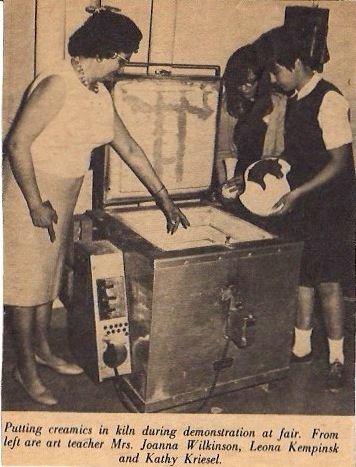 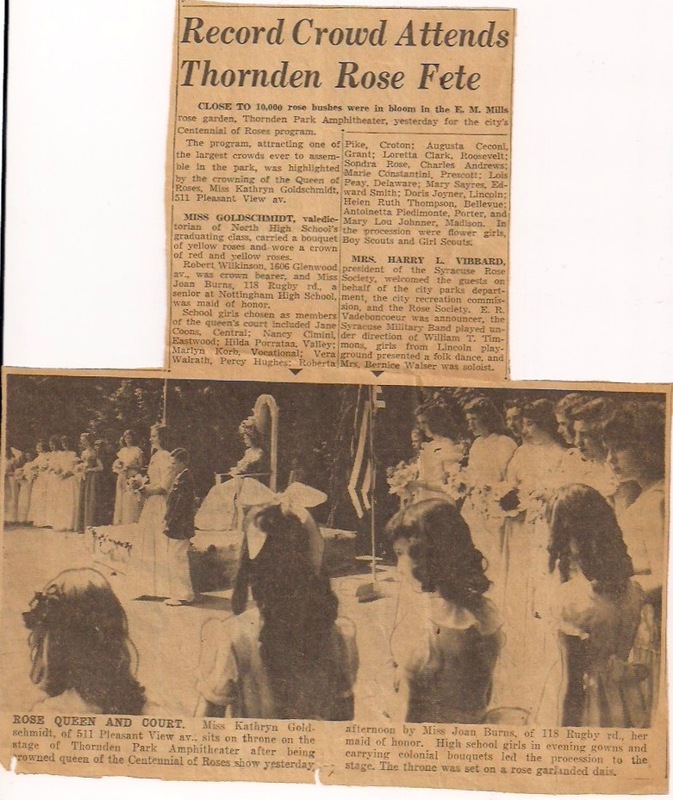 Here is a newspaper clipping from the Syracuse Herald-Journal from 1968. 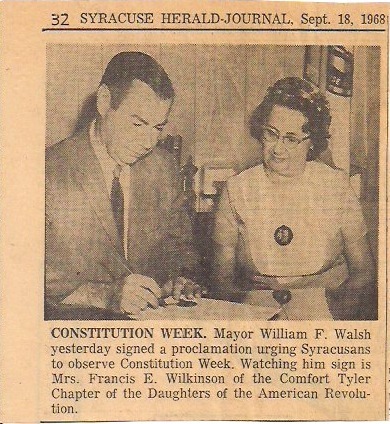 Joanna Stouffer Wilkinson is meeting with the Mayor (as a representative of the D.A.R) as he signs a proclamation urging Syracusans to observe Constitution Week. 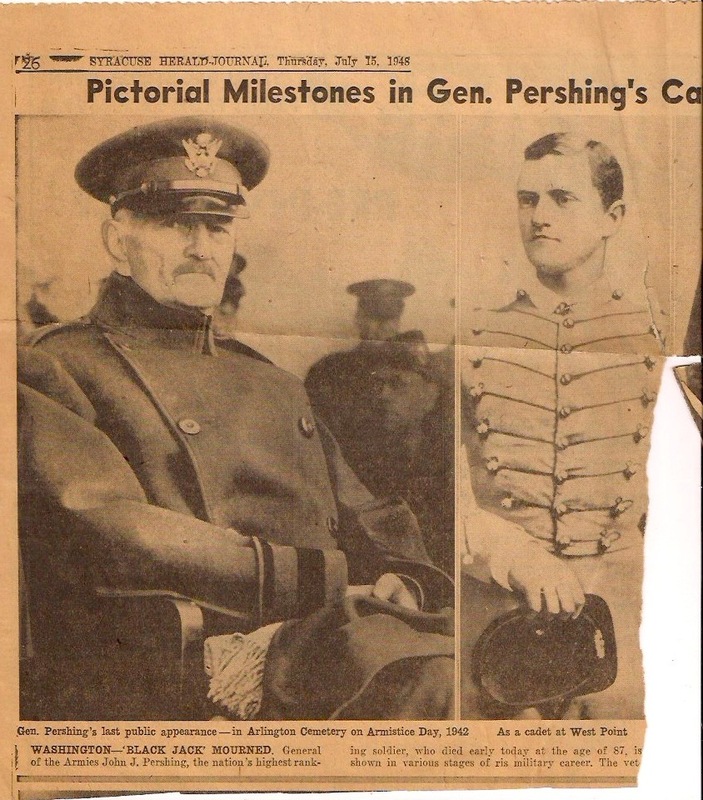 Mayor Walsh would go on to serve as a Republican Representative in Congress. 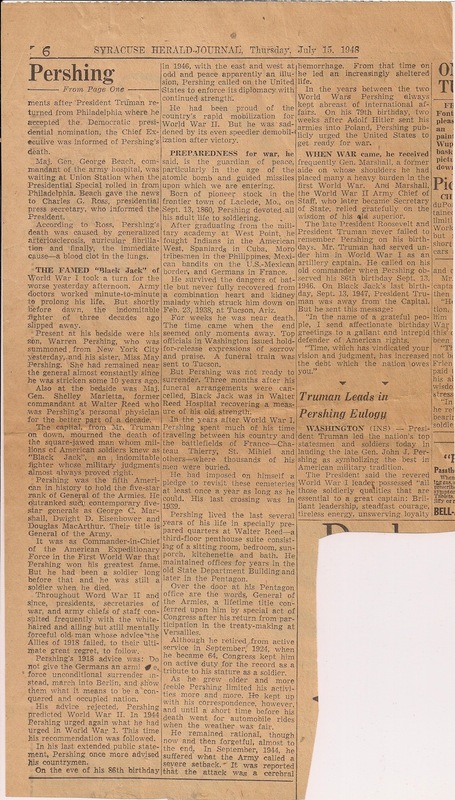 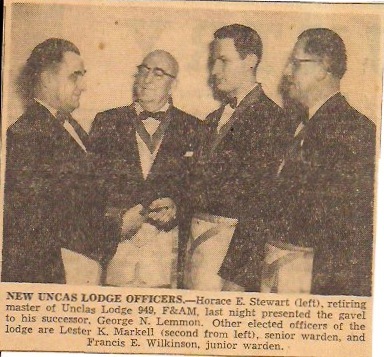 Here is a photo from the Syracuse Herald-Journal (now defunct) regarding the 1951 offices of the Uncas Lodge 949. 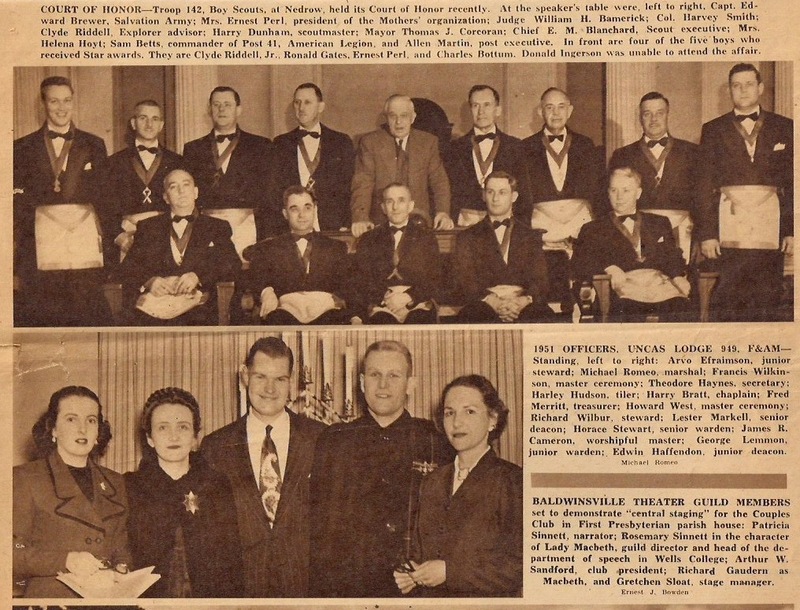 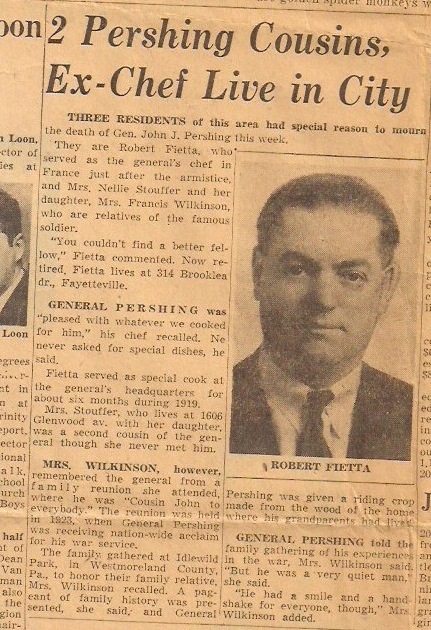 My grandfather (Frank Wilkinson) is in the top row, three from the left.